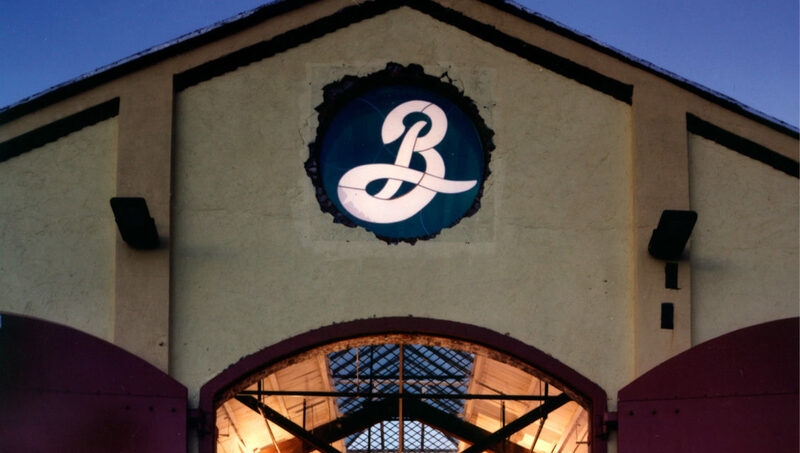 As architects for Brooklyn Brewery since 1996, Fradkin & McAlpin has developed and evolved the environmental branding of the well-loved Williamsburg brewers through their original warehouse and two subsequent phases of expansion. 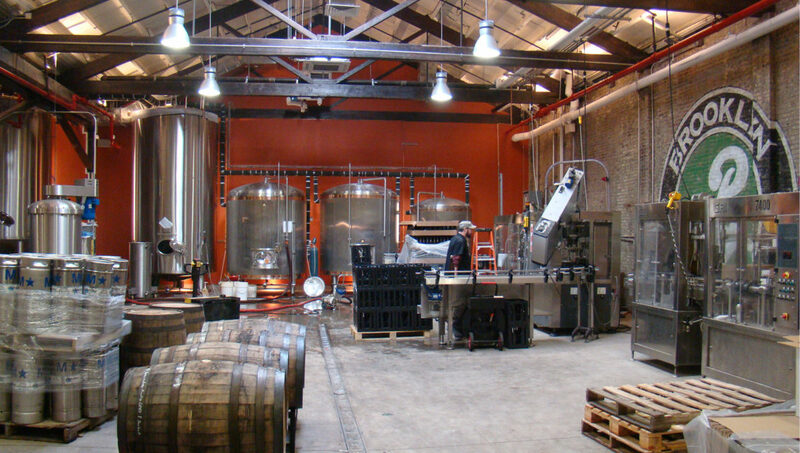 The design plan for their first 20,000 sf ironworks-turned-matzoh factory space helped the brewery secure funding for the fledgling project, and included the complex diversity of programming still in use today: brewery, warehouse, corporate headquarters, and events venue. The bright colors and bold design elements bridge the gap between the historic and modern industrial aesthetics both present in the vibrant space. 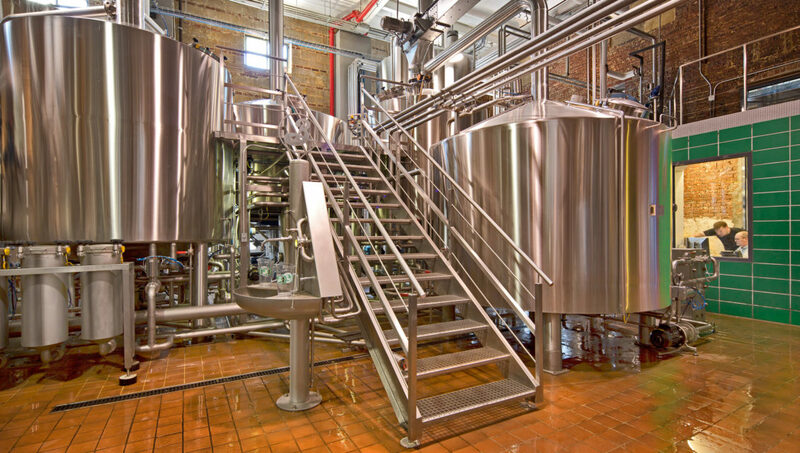 In 2010 and 2011, FMA helped the brewery expand into an adjacent 15,000 sf section of the same factory space, enlarging the brew room and relocating the relevant support spaces while maintaining operations throughout the multi-phased project. 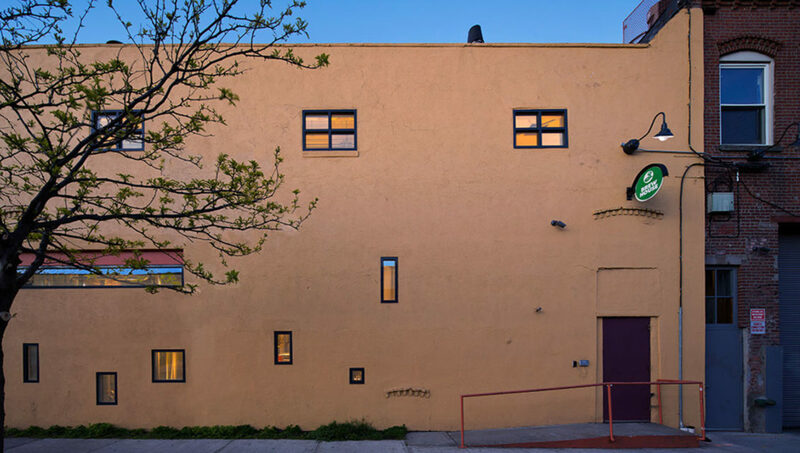 In response to the community’s love for and interest in Brooklyn Brewery, part of the expansion involved updating the façade to include a series of small windows allowing passersby a glimpse into the brewroom.